University College London (UCL) and the London Borough of Newham (LBN) have today announced that whilst UCL remains committed to Stratford as the location for its new university quarter, it has not been possible for the two parties to reach an agreement regarding the Carpenters Estate. UCL will therefore no longer be pursuing the Carpenters proposition. 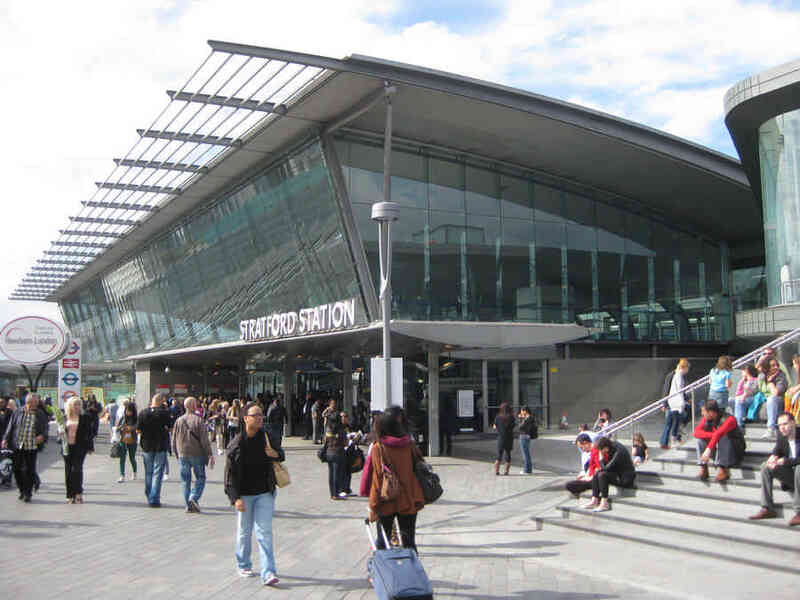 UCL has however reaffirmed its commitment to developing in Stratford, and Newham Council has made clear that it remains supportive of UCL’s ambitions to establish a major presence in the Borough. UCL’s estates strategy, set out in its Bloomsbury Masterplan, outlines why the university needs to expand away from its historic home if it is to meet demands on space and fulfil its mission as one of the world’s leading universities. Professor Malcolm Grant, UCL President and Provost, said:“Regrettably, UCL and LBN have not been able to bring their discussions to a successful conclusion in relation to the Carpenters Estate. This was an ambitious but extremely complex proposal and the process of intensive and lengthy examination has led us both to conclude that we cannot reach a commercial agreement.